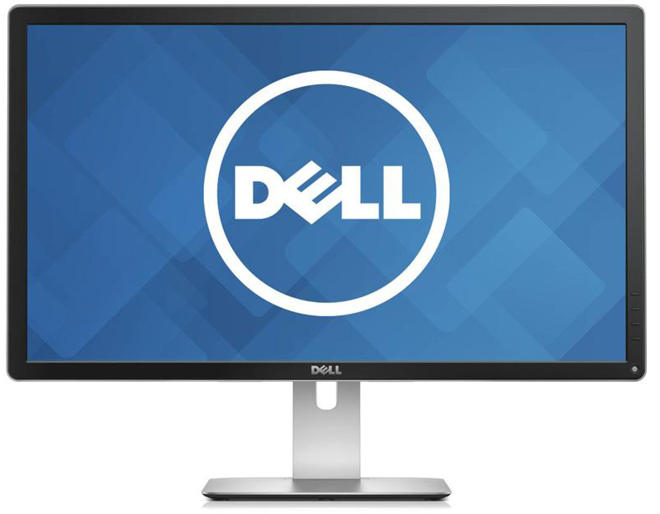 EXPIRED DEAL: Back for a limited time: Adorama offers backorders (stock coming) of Dell's 27" Ultra HD 4K LED IPS Monitor model P2715Q with USB3.0, Mini DisplayPort, HDMI, & Speaker-Line Out for $519.99. However, AppleInsider readers who can use this link and apply Promo Code APINSIDER to knock the price down to $469.00 with no sales tax outside of NY & NJ. This is the absolute lowest price anywhere for this display by $25.